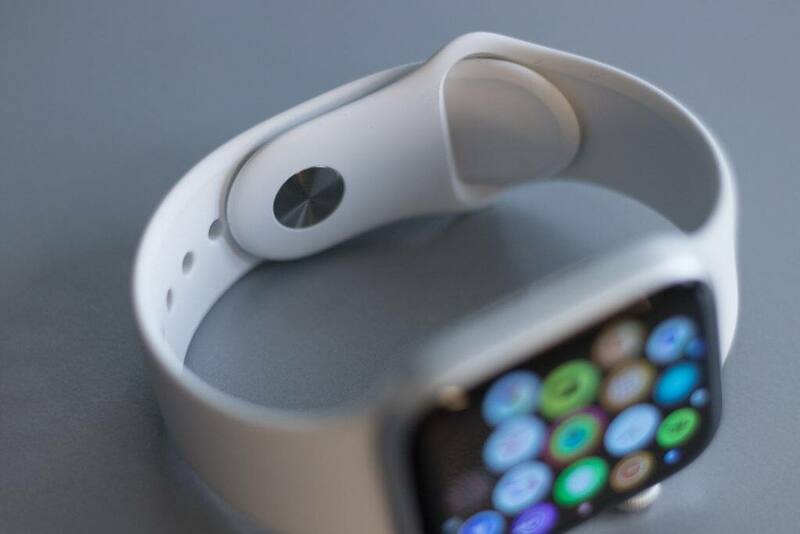 Apple improves its wearable in every way, making this the best time to buy one if you've been on the fence. When it comes to buying Apple devices, it almost always pays to heed one piece of advice: never buy the first generation product. The very first iPhone didn’t have an App Store or 3G support, while the original iPad was bulky and slow. Second generation models are always so much better. And with the Apple Watch, that trend still holds true. 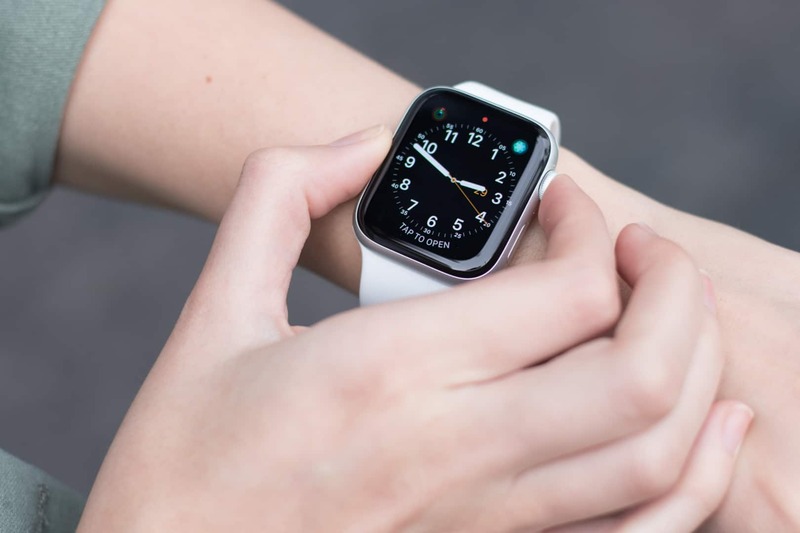 The Series 2 and Series 3 Apple Watches were merely iterations of the first-generation product which, in raw design terms, makes the Apple Watch Series 4 the true second-generation successor. This is evident in its familiar yet universally improved design, which sets a new bar for the modern smartwatch. This is what the Apple Watch was meant to be. If you’ve been on the fence about the smartwatch way of life, now is the time to jump in. Having a smartwatch doesn’t change your life; it just embellishes it slightly. The Apple Watch is a nice companion to the iPhone, offering a level of convenience you didn't know you needed. You’ve probably seen all the fancy marketing, but it’s the simplest features of the Apple Watch that I really love. 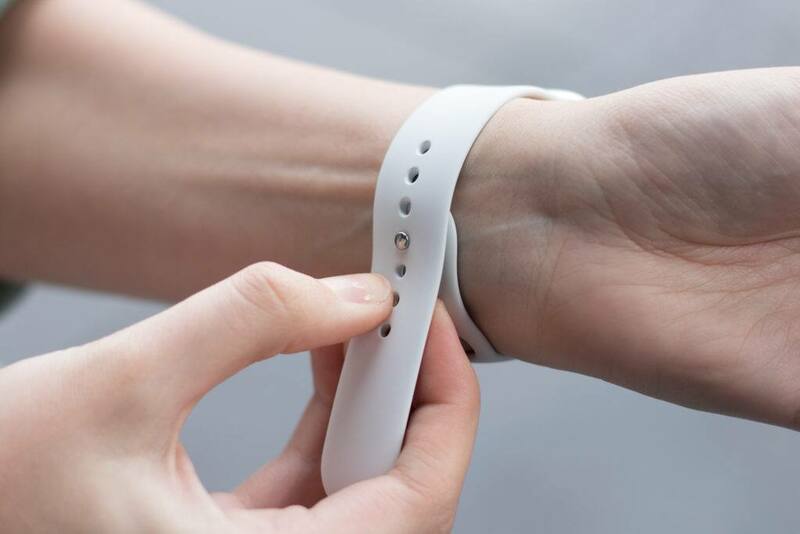 Text messages are delivered with a gentle haptic tap on your wrist, and calls can be taken even when both hands are occupied. You can glance over emails without having to pull out your phone and go full-on anti-social during your dinner date. And if you’re anything like me, the constant problem of forgetting where in the house you left your phone is solved elegantly with an instant chime feature on the Apple Watch Control Center. 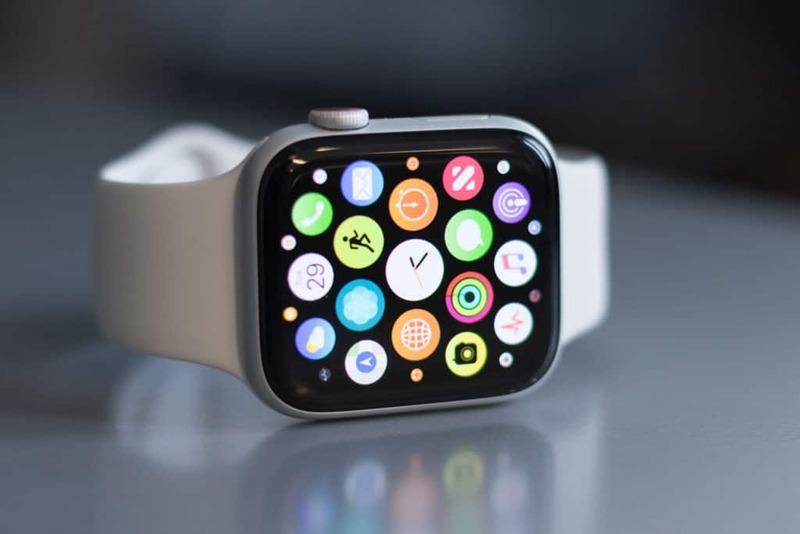 Miniaturized and simplified versions of your iPhone apps are automatically installed on the watch, delivering useful snippets of information with the flick of your wrist. Get news headlines, weather forecasts, commute travel times, reminders and alarms, all in a sleek and subtle package. 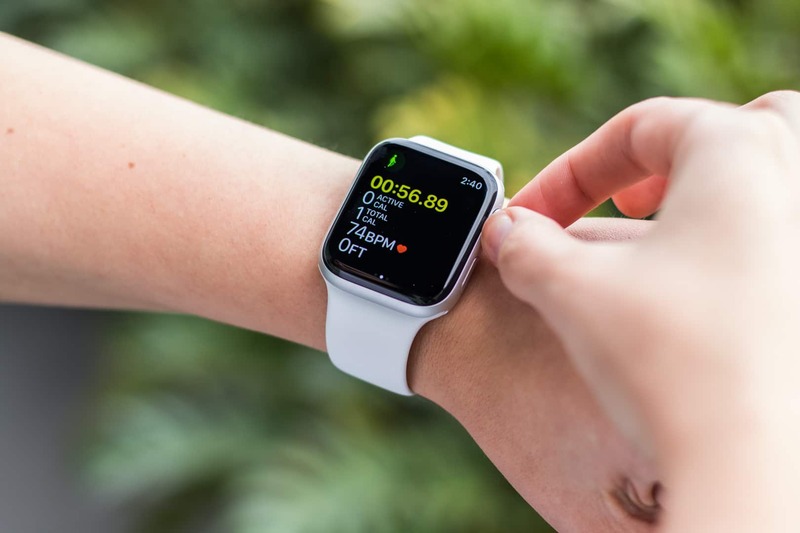 And while the normal version of the watch pulls data from your phone, the cellular version can connect to cellular networks independently. This allows calls and other features to come through to your watch without your phone being nearby (for an extra monthly payment plan, of course). The improvements are so stark that it makes the older models feel immediately antiquated. Apple Watches, both old and new, do a bunch of neat things. 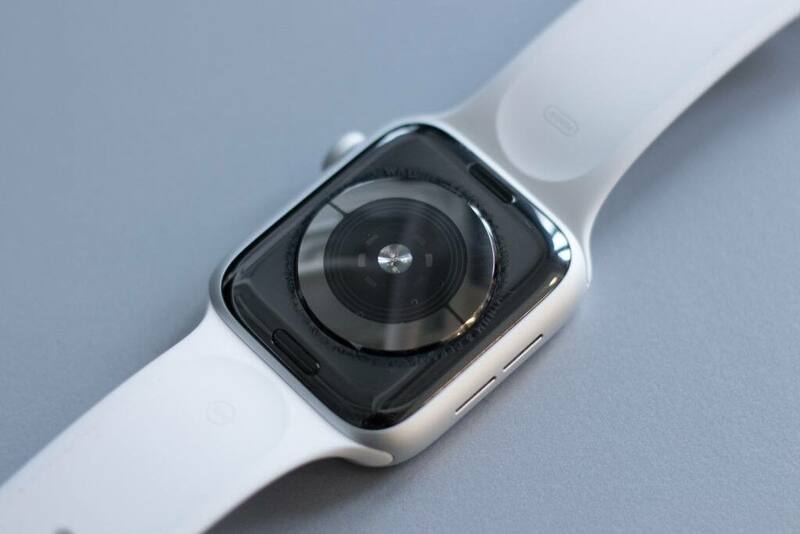 But the Series 4 offers a more refined design that elevates the entire experience. The Apple Store will throw a whole laundry list of tech specs at you, like its fall sensing and active heart monitoring, or its automatic workout detection and improved biometric sensors. But let’s focus on the changes that really matter. First, the new chassis sizes are simply better than the overly conservative options of its predecessors. 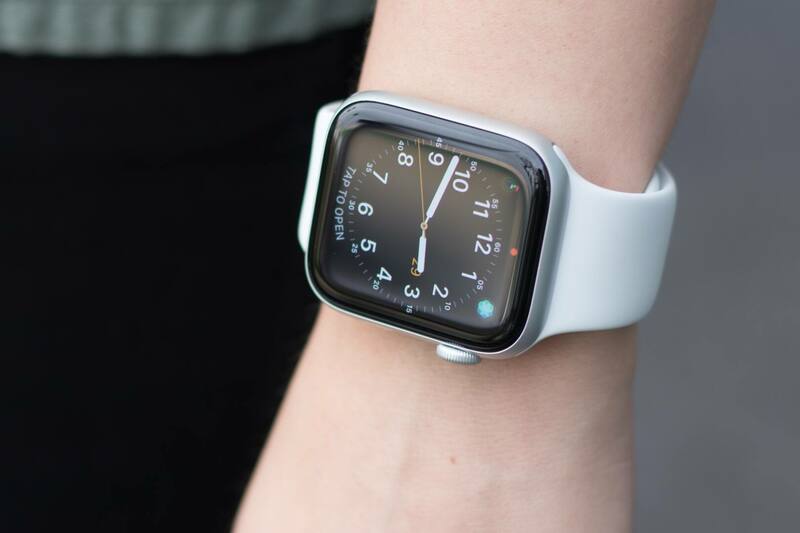 The old 38mm and 42mm options have been replaced with 40mm and 44mm trims on the Series 4. I’ve been testing the larger 44mm version, and can confirm that it’s far more impactful, both to the wearer and envious onlookers. Secondly, the screen is beautiful. 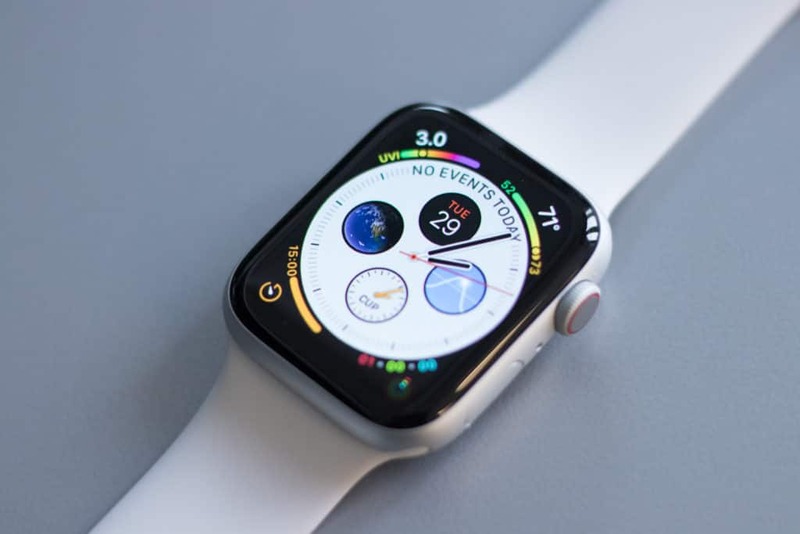 The display’s new rounded corners have allowed Apple to stretch the screen almost all the way to the outer edge of the watch, making the old model’s awkwardly square display resemble a puny thumbnail in comparison. And Apple has put that extra screen real estate to good use. For one, it makes a huge difference to general usability. Software buttons are easier to press, texts and emails are easier to read, and images and photos are actually visible without a magnifying glass. Meanwhile, new watch faces made specifically for the Series 4 model come with significantly more information packed into them than before. You can have calendars, events, weather, UV index, world time, a stopwatch, your activity rings, a favorite contact or two and, of course, the time, all packed onto a single watch face. And it’s all perfectly spaced, legible and intuitive. Even apps that haven’t been changed still scale up to the bigger screen, allowing for an overall better user experience. 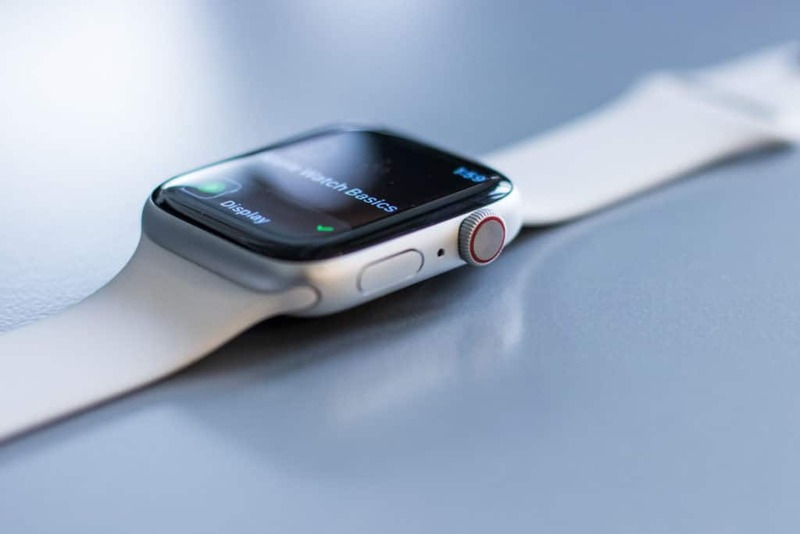 Apple has also added haptic feedback to the Digital Crown, delivering a satisfying tactile click when scrolling up and down through various lists and items. This improved interface surely increases the workload on the watch, but I'm pleased to say that the Series 4 finally delivers the necessary processors to blaze through its miniature menus with reassuring immediacy. Texts, maps, emails, music and news can all be summoned instantly, free of the lag and stuttering of previous iterations. This is the way it should have always been, and it does it all with battery life that easily lasts two days before needing a re-charge. Brilliant. 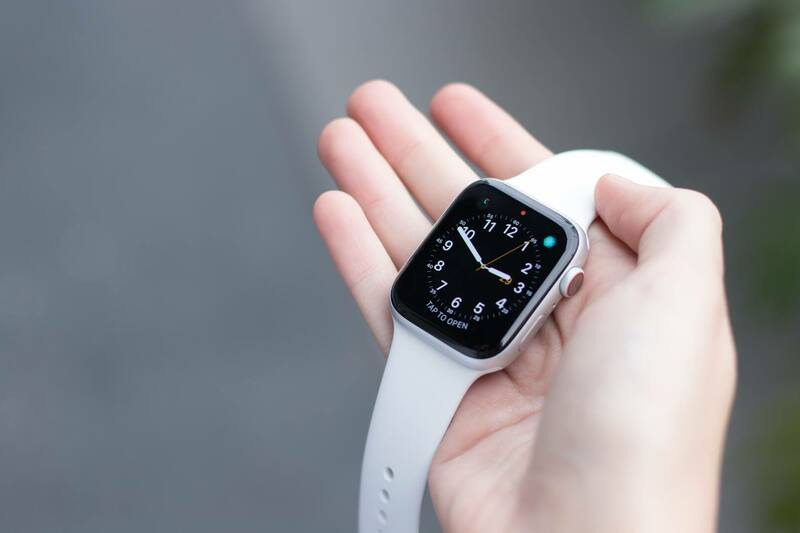 Should You Buy an Apple Watch Series 4? Confession: I own a Series 2 (I know, the hypocrisy of it). I got impatient and thought buying the Series 2 meant I’d done my due diligence in skipping first-gen products. Regardless, I’ve really enjoyed having it; that is, right up until the Series 4 arrived in my mailbox. The improvements are so stark that it makes the older models feel immediately antiquated. 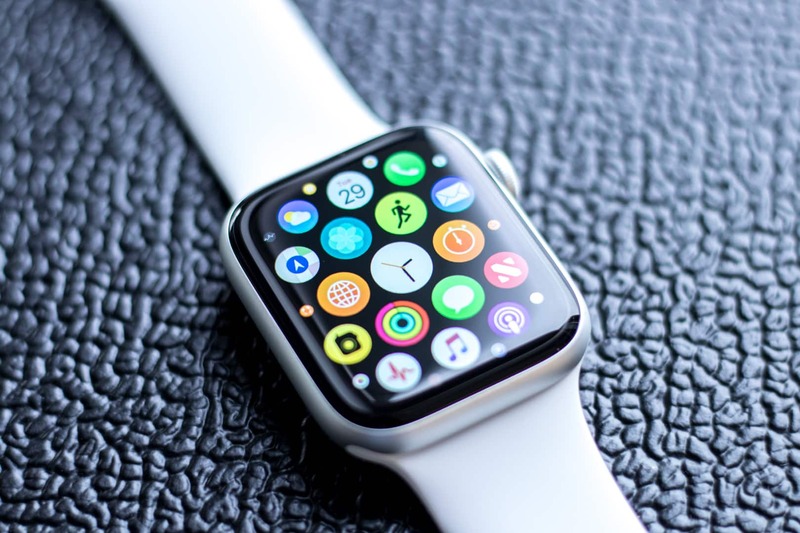 Should you upgrade if you have an Apple Watch already? Absolutely. Battery life, performance and looks are significantly improved, especially over the Series 1 and 2 devices. 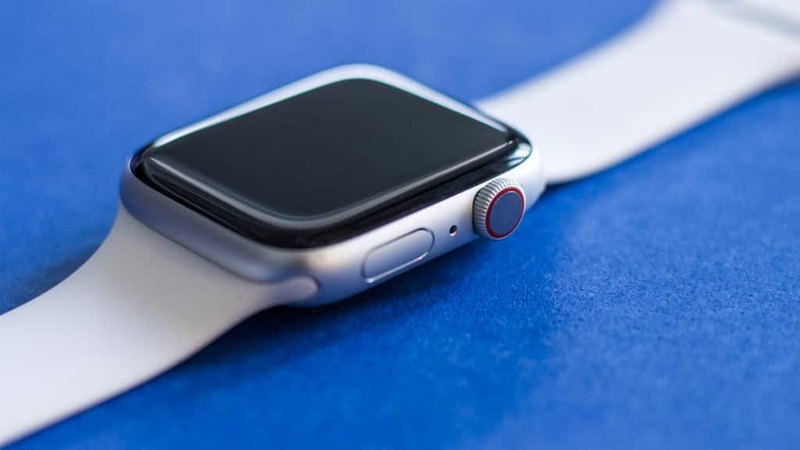 If you don’t have an Apple Watch, should you get one now? Yes. You’ve waited long enough to let all of us early adopters bear the brunt of the first-gen teething problems. Now you can jump aboard and enjoy a far more refined product. 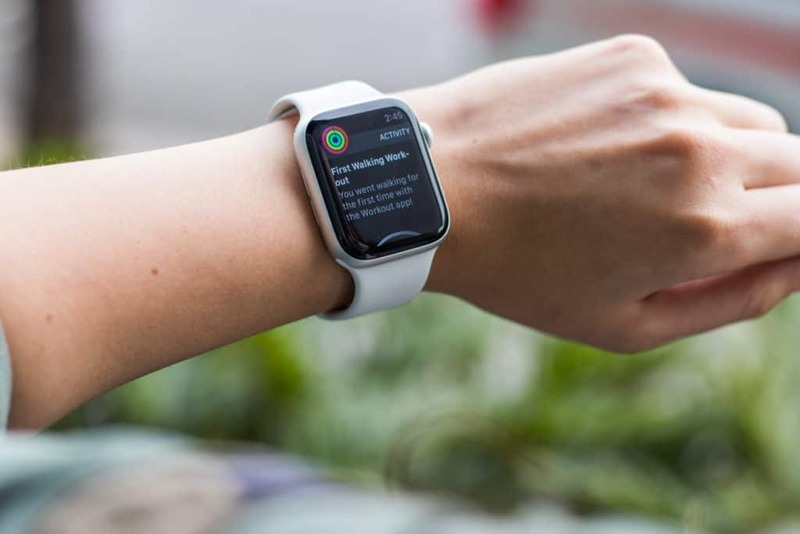 The Series 4 is a great investment in your iOS ecosystem, as long as your budget allows for a $400 (or $500 for a cellular version) convenience-enhancing wearable device. 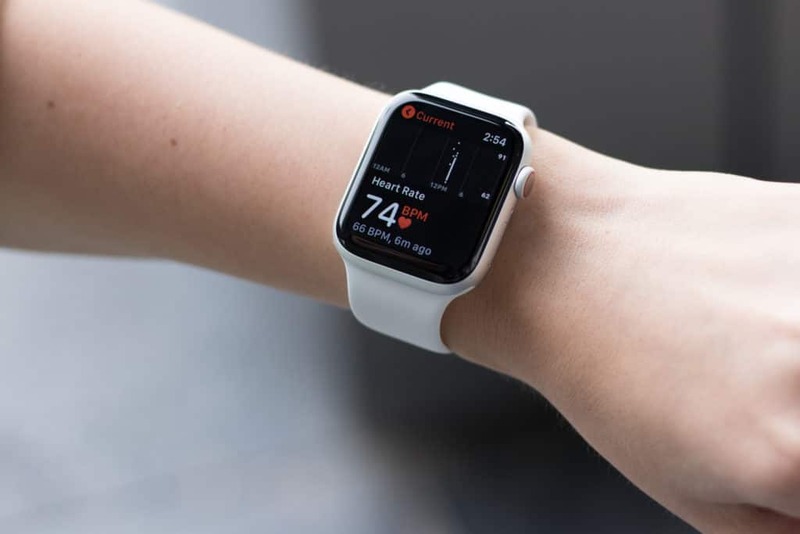 And if you simply can't pay full price, keep an eye on our Apple Store page and Smartwatch Deals page for discounts and coupons, or just set a Deal Alert to be notified whenever a new deal is posted.